Welcome Home. Move in Ready ~ Just waiting on you! 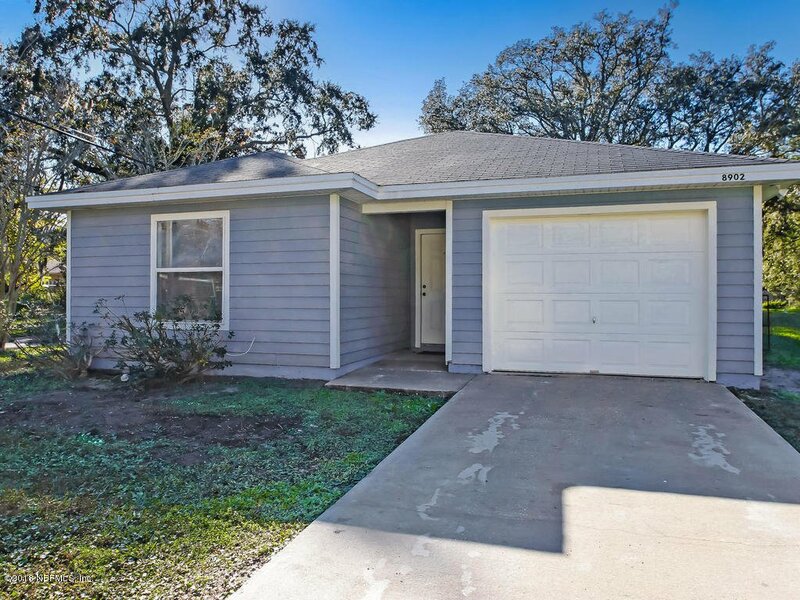 This home features beautiful brand new laminate wood plank flooring in living areas and brand new carpet in bedrooms. Property has been freshly painted throughout. Enjoy split bedrooms, large master bedroom, open floor plan, back porch, indoor laundry and one car garage. All you need to do is move right in. Need a bigger yard? No problem! Purchase the vacant lot next door for only an additional 8k! Lot already has it's own septic tank installed! This is a rare find! Make your appointment today! Listing courtesy of BERKSHIRE HATHAWAY HOMESERVICES FLORIDA NETWORK REALTY. Selling Office: CCARTER REALTY GROUP.